A new more informative and user-friendly website has been launched by the Wyoming Division of State Parks, Historic Sites and Trails. Developed in-house by Wyoming Department of State Parks and Cultural Resources web developer Chaundra Brock, the site features a new look and enhanced features. The site is also built for use by mobile applications. 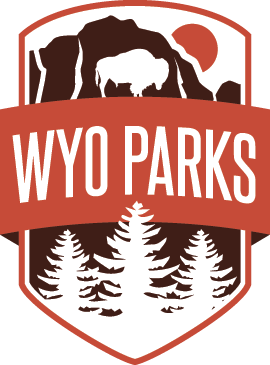 The new site is available at wyoparks.org and provides the user with photos, videos, news, upcoming events and much more.